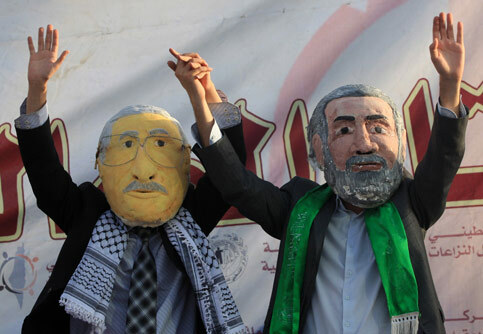 He is suspected of committing the crimes while serving as mayor of Jerusalem and afterwards when a cabinet minister, before he became prime minister in 2006. 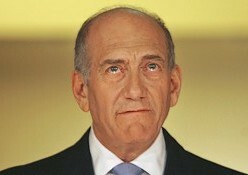 Olmert’s spokesman, Amir Dan, issued a statement after the indictment was filed declaring that “after they forced a prime minister to step down in the middle of his term, it is obvious that the attorney-general and the state attorney do not have, and never had, any choice but to file an indictment against Olmert. The court, on the other hand, is free of extraneous considerations. Olmert is convinced that in court, he can and will prove his innocence once and for all. The Israeli government-owned Rafael defense company has secured a one-billion-USD deal to sell advanced surface-to-air missiles to the Indian Armed Forces, local daily The Jerusalem Post reported on Sunday. Under the deal approved last week by the Indian cabinet, Rafael will supply 18 Spyder mobile missile systems by 2012, said the report, adding that Israel overtook Russia as the main supplier of defense systems to India last year.